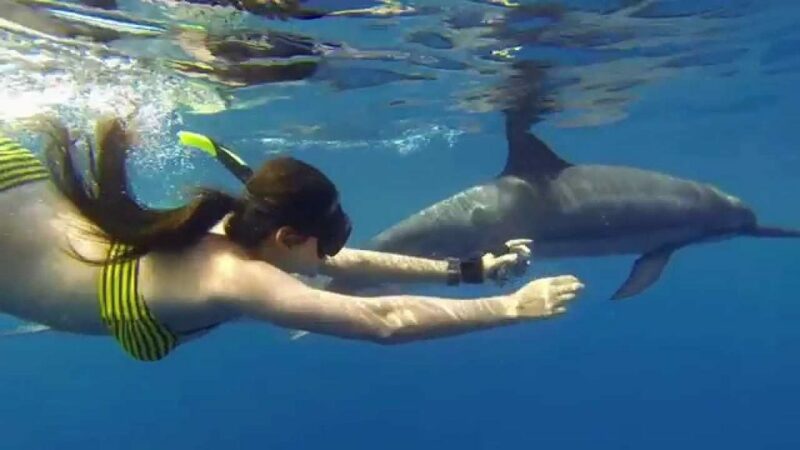 Swimming with dolphins is a highly controversial topic and it is great to see that most people are starting to be interested in swimming with free dolphins, in the ocean. This is possible since dolphins are gentle and social. You can actually go swimming with free dolphins in many parts of the world right now. The destinations mentioned below are just the best according to people that went there. One of the reasons why this destination is so popular for free dolphin swimming is there are huge Dusky dolphins pods that are present every day of the year. It is actually quite rare to go on a dolphin expedition in Akaroa and not find dolphins to swim with. The water here is filled with nutrients, offering a great setting for marine life. In the Akaroa harbor you can enjoy Hetors dolphin and even get a chance to swim with free dolphins without going on an actual expedition. 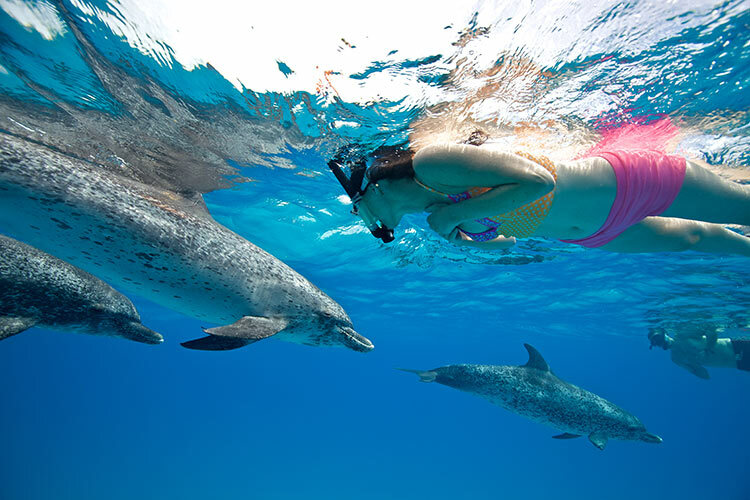 Hawaii is renowned for free dolphin swimming tours. The success rate is actually 99%. You can enjoy the possibility of seeing 13 dolphin species with the common ones being the spotted, rough-toothed, bottlenose and the lovely Hawaiian spinner. You can even see some false killer whales. 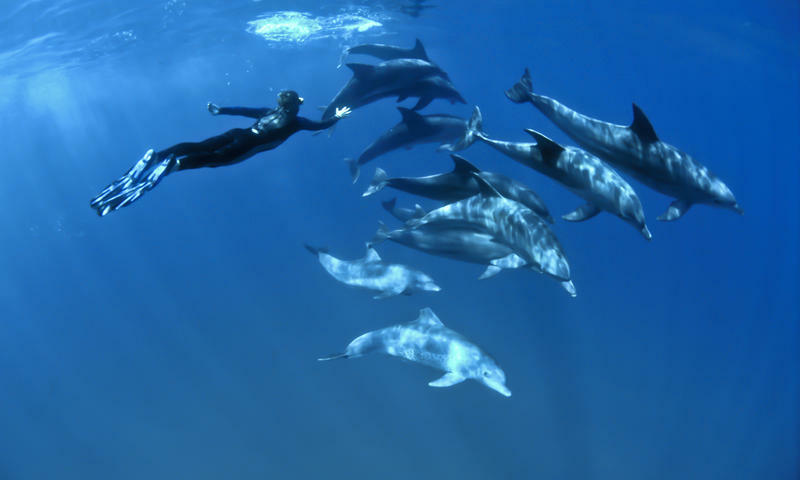 In some of the parts of Hawaii you will visit the spinner dolphins can be seen every single day. The spinner dolphins are a true treat because of how playful they are. Since they are used with humans, they will enjoy your presence. This archipelago is simply wonderful for marine mammals. Around 24 species were identified. You will love the islands as they are a true natural sanctuary, offering resident and migrating species to enjoy. Out of all the places you can go swimming with free dolphins, this is the one that offers the highest dolphin variety. It is also one of the few places where you can see a super pod with around 1,000 people that go on a dolphin watching trip. This is the closest to the US of the Bahamian islands. It is located just 50 miles from Miami. A flight will take you there in just 25 minutes. 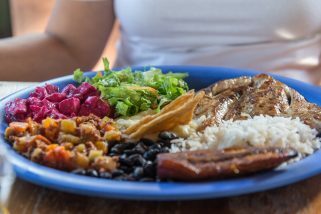 Bimini’s commercial center is Alice Town and if you want to interact with lovely Atlantic spotted dolphins, this is the place to go to. These are highly intelligent, playful, friendly and fun loving dolphins that will swim side by side with you. 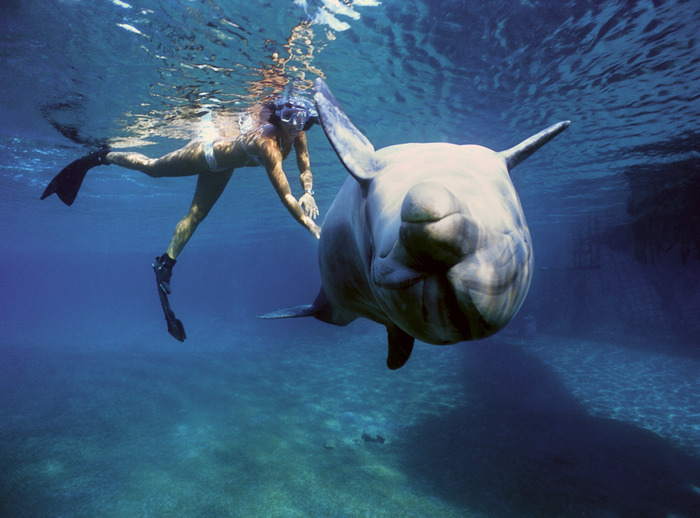 An encounter can easily last hours and dolphins tend to trust people. Free diving and snorkeling are available. This is a wonderful location if you are interested in swimming with bottlenose and spinner dolphins. The dolphin swimming success rate reported by the tour operators is close to 80% for 3 years now. 4 dolphin species have their home in the Red Sea. These are the common dolphins, spinners, Risso’s (these are shy) and bottlenose. Just as with the other locations, dolphins can be seen all year round.